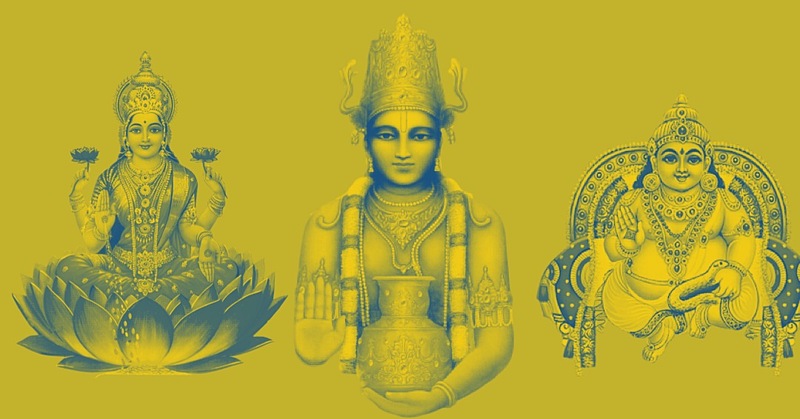 Dhanteras also known as Dhanatrayodashi or or Dhanvantari Trayodashi is the day when Lord Vishnu incarnated as “Dhanvantri” – The father of Ayurveda from the churning of the ocean (samudramanthan). It is also the day when Goddess Sri Lakshmi appeared out of the same ocean during the churning that was undertaken by the devas and the asuras. Dhanteras is celebrated on the thirteenth lunar day of Krishna Paksha (dark fortnight) in the month of Karthik. The festivities of Diwali begins with Dhanteras and the worship of Goddess Lakshmi. This day is a celebration aimed at increasing wealth and prosperity. Dhanteras engages themes of cleansing, renewal, and the securing of auspiciousness in the form of Lakshmi. An ancient legend ascribes the occasion to an interesting story about the 16-year-old son of King Hima. 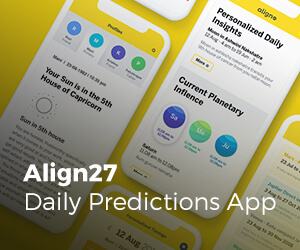 His horoscope predicted his death by snake-bite on the fourth day of his marriage. On that particular day, his newly-wed wife did not allow him to sleep. She laid out all her ornaments and lots of gold and silver coins in a heap at the entrance of the sleeping chamber and lit lamps all over the place. Then she narrated stories and sang songs to keep her husband from falling asleep. The next day, when Yama, the god of Death arrived at the prince’s doorstep in the guise of a serpent, his eyes were dazzled and blinded by the brilliance of the lamps and the jewelry. Yama could not enter the Prince’s chamber, so he climbed on top of the heap of gold coins and sat there the entire night listening to the stories and songs. In the morning, he silently went away. Thus, the young prince was saved from the clutches of death by the cleverness of his new bride, and the day came to be celebrated as Dhanteras. On this day a light is lit outside the house during sandhya time to honor and please Lord Yama and request him to protect our family members from an untimely death. This is also done on Trayodashi tithi during Diwali. Lakshmi Puja on Dhanteras or Dhantrayodashi should be done during Pradosh Kaal which starts after sunset and approximately lasts for 2 hours and 24 minutes. It is best to choose a Sthir (fixed) Lagna to perform the puja, this is done so that Goddess Lakshmi enters our home and never leaves. 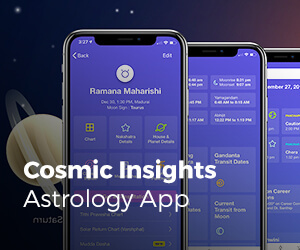 To check the timings for your location, you can use the Cosmic Insights App. 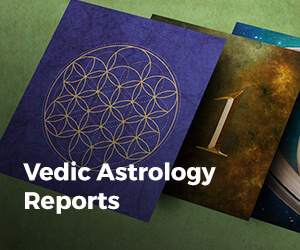 Just check for Trayodashi tithi and Taurus Lagna. Do a 108 Japa of your favorite Lakshmi Mantra – You can use Japa108.com app to pick your Lakshmi Mantra and do Japa. Listen to Kanakadhara Stotram – You can choose to play this on repeat mode in the background to imbibe the positive effects of this beautiful stotram by Sri Adi Shankaracharya. Light Lamps outside your house to honor Lord Yama and pray to HIM to guard your family and loved ones from untimely death. Worship Lord Vishnu as “Dhanvantri” by chanting the Dhanvantri Mantra for a minimum of 108 times. 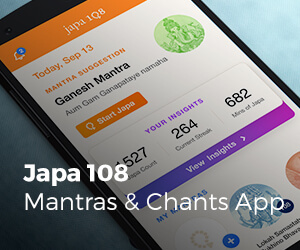 – This mantra is available on the Japa108.com app. Take some Cardamom today as cardamom is strongly connected to the planet Venus and Goddess Lakshmi. Gratitude brings abundance – This is a day to feel grateful for everything we have in our lives. Donate in the name of your ancestors and honor them. Apply saffron or kumkum in your forehead. Clean your home and your office. Declutter! Worship Lord Kubera by performing the Kubera Mudra for wealth and prosperity. 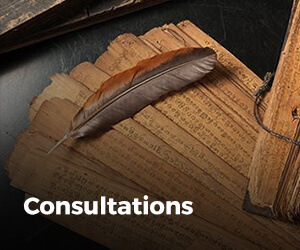 On this special occasion of Dhanteras and Diwali we are offering a 20% discount on courses, consultations, personalized reports and more on CosmicInsightsShop.com. Please use code diwali2018 during checkout.